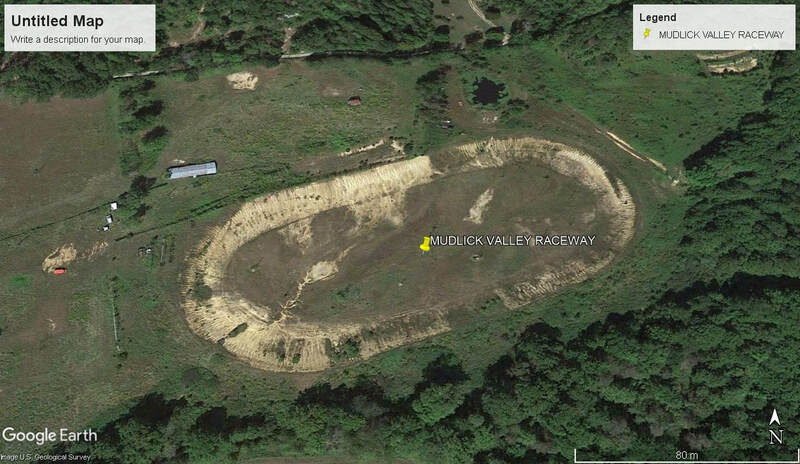 Mudlick Speedway opened in 1993 as a 3/8th mile dirt oval speedway, It was owned by Jim and Paulette Henderson. 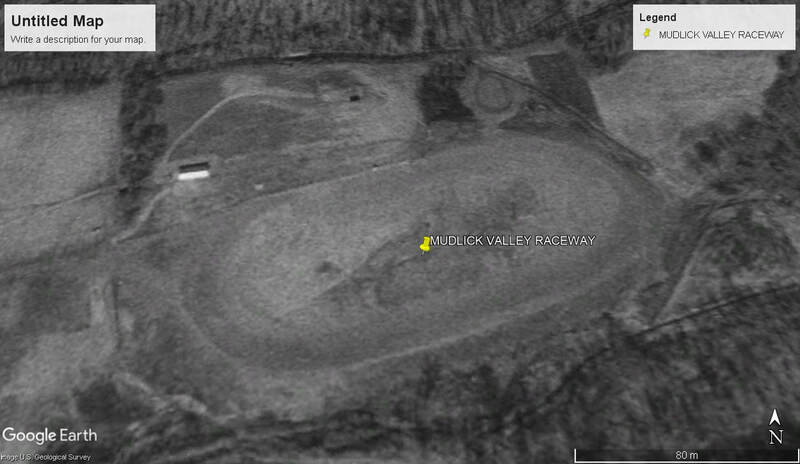 The track ran on a weekly basis featuring Stock Cars, Modifieds and Late Model Sedans. The track would close in 2007.